Commander Manny's story is a long one with twists and turns in it but tragically his life was cut short. I like to think he really enjoyed his last eight months with us and his pack. I thought we would have much longer with this big brave boy. He never complained. I wish osteo had not taken him so soon. 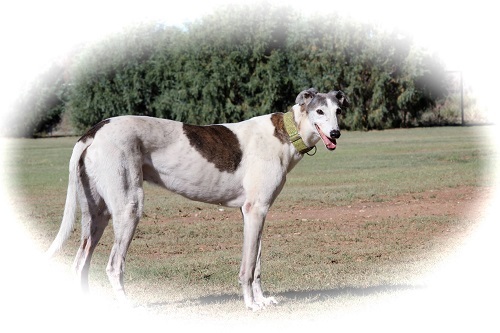 He wasn't finished with his race, he wasn't finished enjoying lazy afternoons, morning runs, mealtimes, roos and barking with excitement about anything and everything. Goodbye for now sweet boy until we meet again.